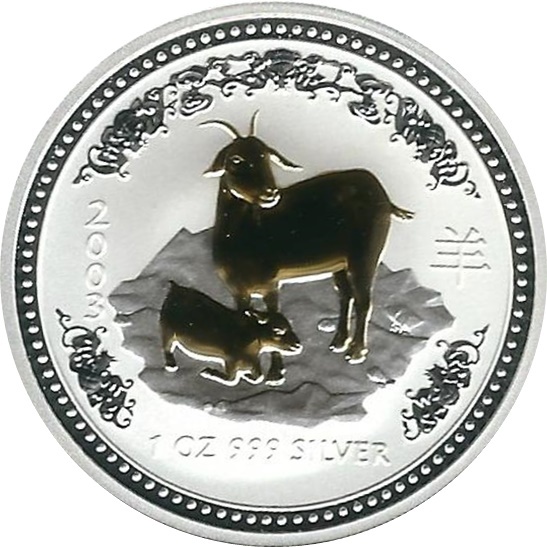 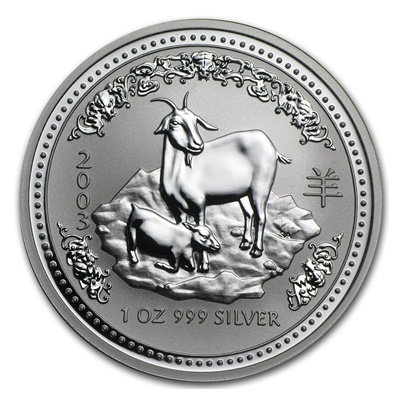 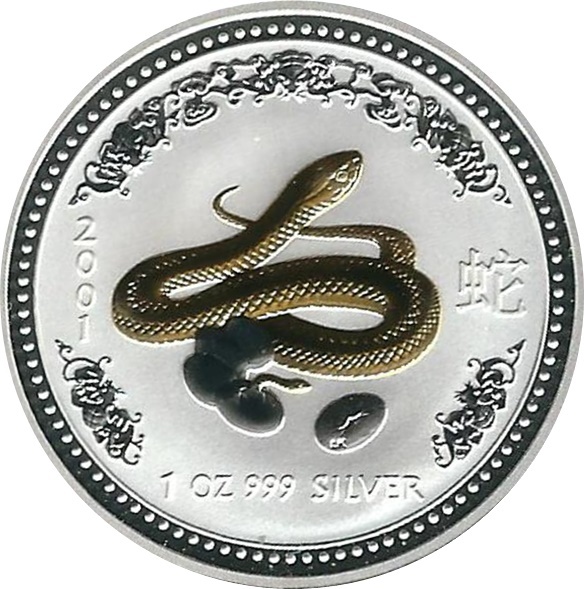 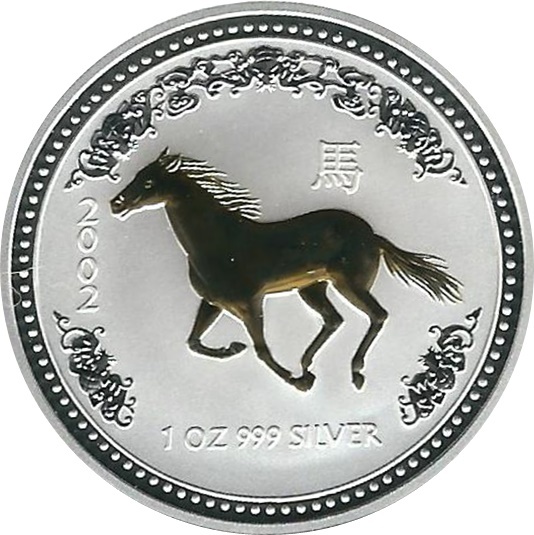 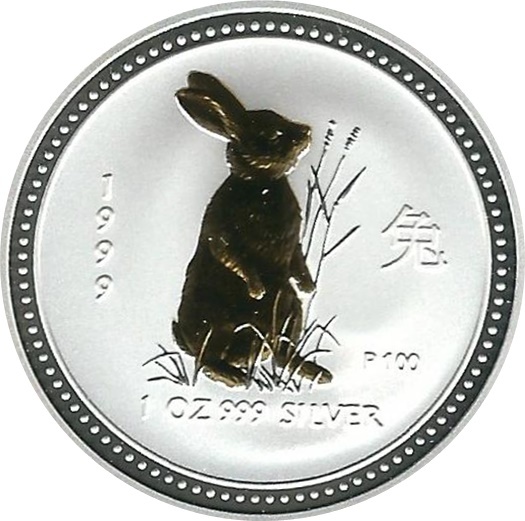 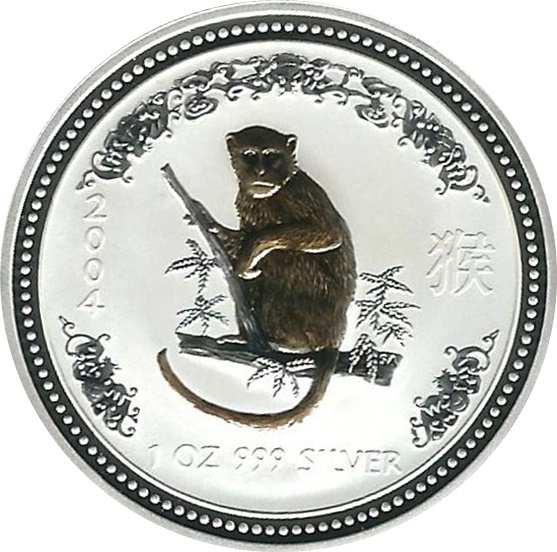 Produced by the Perth Mint, the Australian Silver Lunar Series 1 began in 1999 with the Year of the Rabbit coins and ended in 2010 with the Year of the Tiger coins. 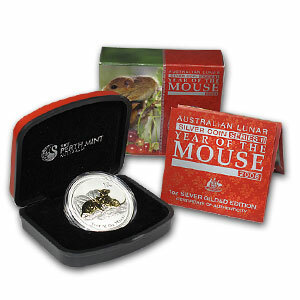 Struck from .999 fine silver, Australian Lunar Series I coins are a great way to acquire and invest in precious metals. 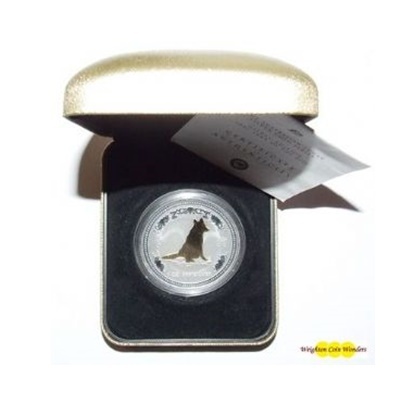 Not only are the silver coins commemorative items that appeal to collectors worldwide, but they are also legal tender in Australia.